Building a wine cellar, and building the best wine cellar for you, in the unique space that has been designated, is somewhat of a personal selection if not a logistical decision. 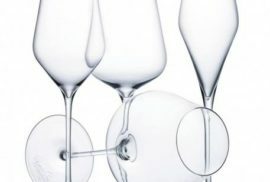 Where your wine is stored, being an endeavor, will become a very special place in your home. Putting a wine cellar into a home sometimes becomes a ceremonial decision, a decision of commitment, long term wine storage in your very own home, is truly a very special thing in deed. Think of how your quality of life is enhanced once a dream wine cellar is designed, built, and installed will transform your lifestyle in serious fashion. 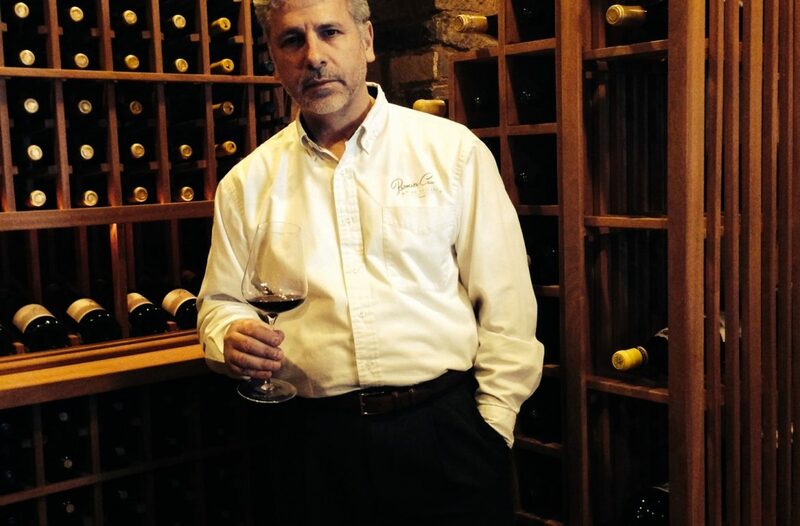 Premier Cru Wine Cellars is the wine cellar builder of choice in Los Angeles when deciding who will be working inside your home. Having construction experience that spans back to 1978, our wine cellar construction process and our climate control installation procedures have proprietary elements which, once built-in to your home will be a wonderful exhilarating experience. 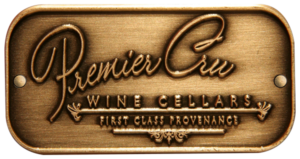 Premier Cru is a French designation for fine wine, and our Premier Crews: designers, craftsman, woodworkers, installers coupled with our climate control expertise, are a first class complement to building a fine wine cellar in your Los Angeles home. We care most and are the best choice for your wine cellar installation; it’s Premier Cru Wine Cellars. Nobody can care more about your fine wine experience. First Class Provenance is in our logo tagline because we design and build first class homes for wine. Make 2016 the year you enhance your personal time at home with a high-quality, properly designed and best designed for you to enable the exciting outcome of having a high quality custom wine cellar built by Premier Cru Wine Cellars “First Class Provenance”. We hold a B-01 General Contracting license allowing us to complete every aspect of your wine cellar building and installation. We also specialize in existing home wine cellar installation in Los Angeles and throughout Southern California.